3M to showcase new sustainable process and enhanced technology, flexible for all packaging needs at PACK EXPO Las Vegas 2015. 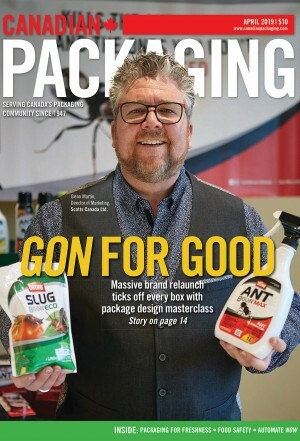 ST.PAUL, MINN—3M has announced it will present an enhanced lineup of its breakthrough Scotch packaging solutions at PACK EXPO in Las Vegas, September 28-30, 2015. 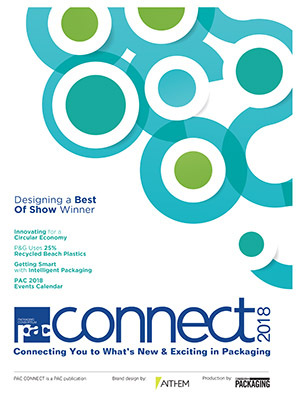 At booth #C-3445 in the Central Hall, visitors will learn how 3M has eliminated the use of harmful solvents from the 3M Scotch Box Sealing Tapes manufacturing process, and will see first-hand how 3M is the right tape, for the right system, and the right partner. By applying science and creativity to packaging challenges, 3M continuously improves and develops quality solutions for its customers. The 3M technologies on display at PACK EXPO will showcase solutions that provide enhanced quality and performance. o The 7000a Pro (see image above) with expanded size capability has manually adjustable belts with an offset position to work with smaller box sizes than ever before. It now accommodates a minimum case height of two inches, and seals up to 40 cases per minute. o The 7000r Pro with expanded size capability automatically adjusts to a box’s dimensions and has an offset position to work with smaller box sizes than ever before. It now accommodates a minimum case height of two inches, and seals up to 24 cases per minute. o The 8000a is equipped with a side belt drive system and is most suitable for narrow boxes. It seals up to 40 cases per minute. o The 800af manually adjusts to handle multiple box sizes, and automatically folds the box flap and tapes it shut, eliminating the need for an operator. It includes an energy saving feature that allows a machine to shut off if no box is detected for 8-15 seconds, and drives “sleep” until the next box is detected. 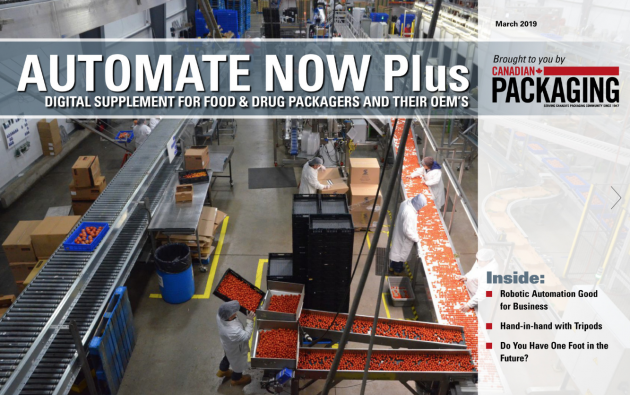 The Scotch Multipack Solution—the tape-based alternative to shrink-wrap—provides full-line automation which helps enhance throughput and reduce cost. 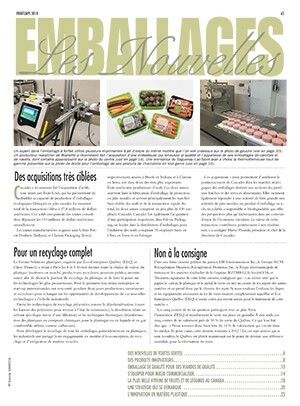 It’s a faster and greener solution for multi-unit and promotional packaging and is a customizable solution for all packaging needs. 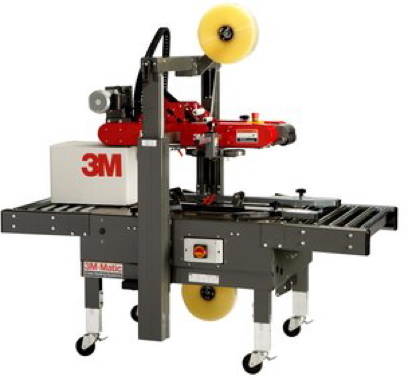 The 3M-Matic L-Clip Applicator S-867 showcases a range of options for applying tape to boxes. It applies 4.5 inch L-clips to seal non-RSC style boxes, and is designed to add tape to five-panel folder, full overlap, telescoping and die cut boxes. 3M experts will be at PACK EXPO to provide information about 3M technologies to attendees. More information about 3M Case Sealers, including custom options, can be found at www.3M.com/3mmatic. 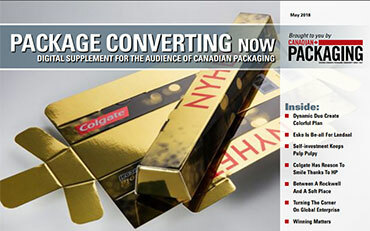 For information on 3M’s packaging portfolio, go to www.3M.com/packaging.